LITE-360 is origin from USA dedicated to the design and production and customization of LED system for façade or ballrom or any other system needs. 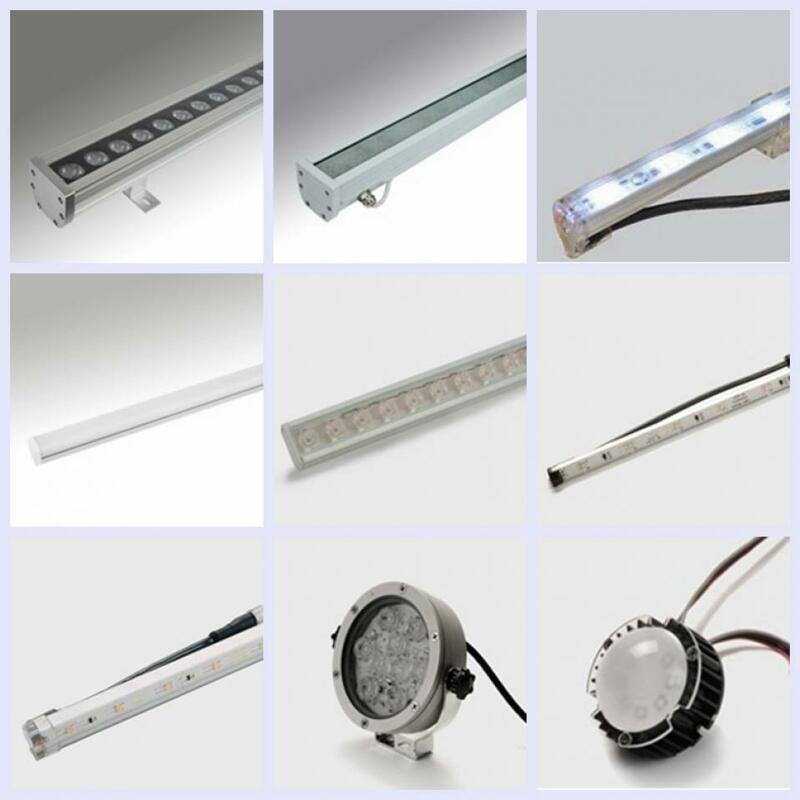 LITE-360 provide professional LED lighting solutions incorporate the very latest energy efficient technology and LED technology . With an engineer based management, flexibility and advance technology to solve archietectual project base problem is an ideal challenge for LITE360.